After payment you will automatically receive Login: Password: from your Steam account and e-mail. Steam Guard is activated. Mail is valid. Playerunknown's Battlegrounds is a king of the hill shooter in which the last surviving player wins. Starting the game with nothing, players must get weapons and supplies to fight for first place and become the last hero to survive the battle. 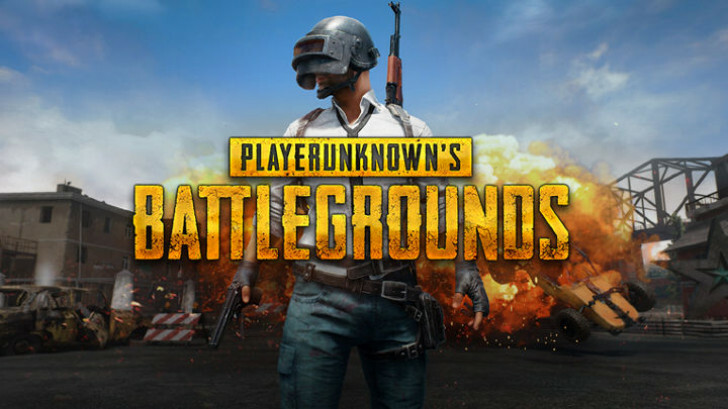 At the same time, a huge number of players participate in PUBG, so the competition on the battlefield is serious. 1. Log in to your account using the obtained data. 2.3. Change your region if you are not from Russia. On account - Change country store.